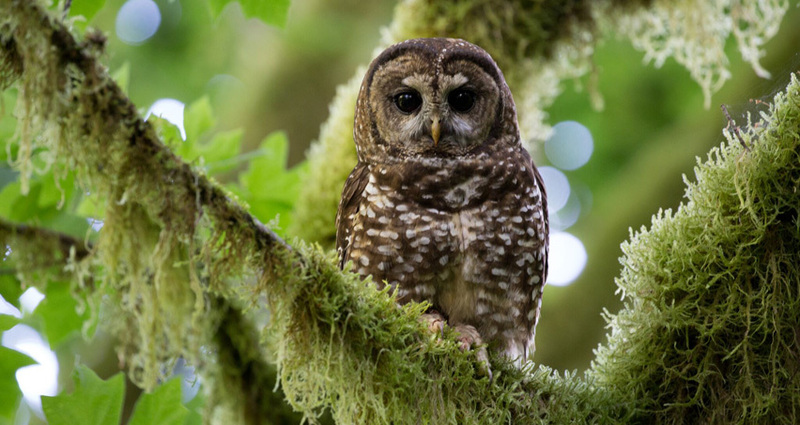 northern spotted owls (Strix occidentalis)—a wise-eyed puffball of a top predator that is also a longstanding icon of the Pacific Northwest’s ancient forests. management strategy: killing one type of owl to save another. shrunk from 110 territorial pairs in the early 90s to 14 today. should stay and what should go on a changing planet.